How often do you find yourself looking around for a handcuff key? Do you struggle in low light trying to double lock the handcuffs? Well this new Handcuff key will definately help you! This key is made from indestructible fibreglass with a hardend polymer body. It’s greatest feature is that it has a bult in LED light! When you struggling in the dark with an aggressive prisoner and trying to put handcuffs on in a hurry, you often find it difficult to double lock keys or if required, take them off due to the key holes being so small. So Streamlight, who manufacture this item, have added a simple LED light which is situated next to the key. 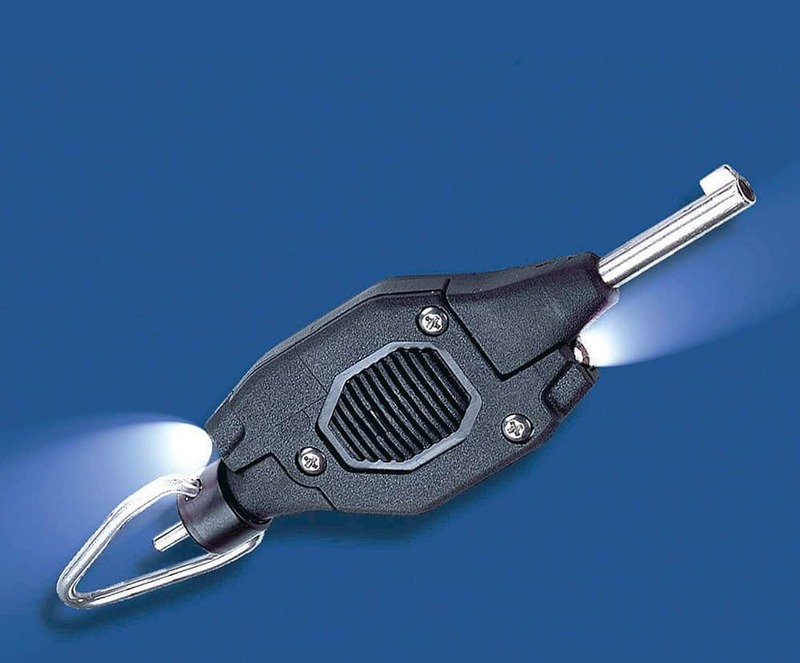 It provides a superbright light which is activated by a buttton located on the side of key. Allowing you to easily unlock the handcuffs even in the dark. 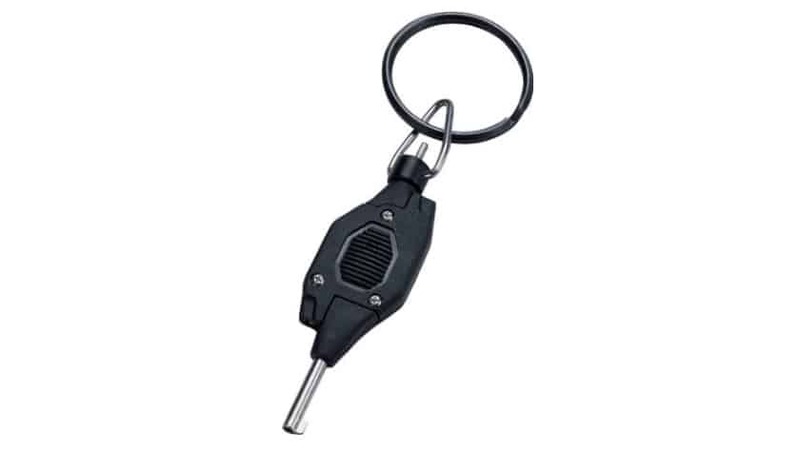 If you flip the handcuff key around it has a double locking pin plus another superbright LED. Again, this is activated by the button on the side, which allows you to double lock handcuffs even in the worst of lighting conditions. To use the torch you need two CR2016 Lithium batteries which can be bought at most local supermarkets. These lights will allow you approximately 7.5 hours of light. So if you need a new handcuff key, this could be a good investment and addition to your police kit.